Perfect for relieving tense muscles, knots and immobility in the neck, shoulders, upper and lower back remedial massage is also a great massage for relaxation. 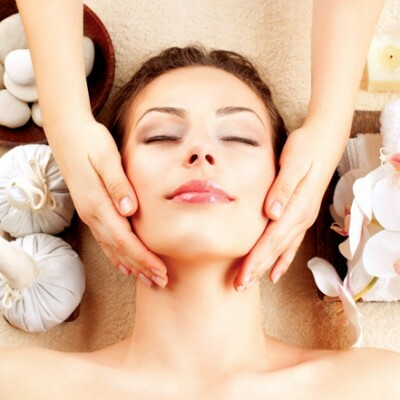 Make an appointment with Lisa for remedial massage Torquay. Therapeutic massage is a term that can incorporate a broad range of massage therapies including deep tissue massage and remedial massage. Your massage therapist will discuss with you which method might best suit your concerns. Ideal for helping to relieve muscular complaints in the neck, shoulders as well as high and lower back phone and ask us at Surfcoast Massage about therapeutic massage Torquay. As the name suggests, deep tissue massage aims to work below the superficial connective tissue that might be the focus of other forms of massage. Ideal for clients who prefer a more intense massage experience with firmer pressure, deep tissue massage can treat long term chronic pain, fibromyalgia, osteoarthritis, limited mobility and many more concerns. Living with chronic pain can be debilitating so make an appointment for deep tissue massage Torquay today. Whether you have a consistent complaint, sporting injury, or just want to recover more efficiently from heavy workouts, marathons or training sessions a sports massage can help. From athletes training at an elite level to recreational surfers, phone Surfcoast Massage for sports massage Torquay. A prenatal or pregnancy massage from our trained massage therapist can relieve some of the symptoms associated with pregnancy such as headaches, backaches, anxiety, muscular pain or swelling and can even help with your labour. Be sure to make some time during your pregnancy to book a pregnancy massage Torquay with Surfcoast Massage. Lymphatic drainage moves toxins away from healthy cells and helps regenerate cells that may be under attack by viruses. Great for treating allergies, menstrual cramps, colds, viruses and fluid retention phone Surfcoast massage for lymph drainage Torquay. At Surfcoast Massage in Torquay we are fully accredited for cranio sacral therapy. This subtle treatment can be used for digestive problems, insomnia and anxiety; women’s health issues such as infertility and menstrual problems as well as infant and baby treatments from colic and reflux to behavioural concerns. Come and see us for your cranio sacral therapy Torquay. We offer cupping therapy to assist with muscle pain, respiratory problems, lethargy and more. The process assists blood flow and helps release toxins which have become stagnant in the body. It is an effective form of ancient Chinese medicine. Our qualified therapists provide safe and sterile dry needling to imrove mental health and well-being, treat mucle pain, sporting injuries and much more. 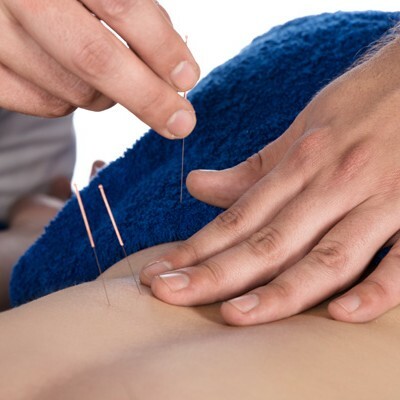 Dry needling is an effective treatment for many health concerns and promotes and overall feeling of wellness. At Surfcoast Massage Torquay we provide a range of massage therapy services to meet clients’ health care and wellbeing requirements. We believe that massage is an individual choice and are more than happy to advise you on the type of massage that might best suit you. Whether your need for a massage is stress-related, to treat a sports injury, neck pain, shoulder pain, muscle pain or for general relaxation come and see us at Surfcoast Massage. As we are based in Torquay, we have many clients coming from Geelong, Melbourne and all along the Surf Coast. Phone Lisa on 0438 668 878.